Robert Paul Fowler, 95, formerly of Manchester, VT and Bradford, VT passed away on September 17, 2018 with his wife, Ruth, of 74 years at his side and surrounded by family and friends. Bob was the youngest son of Earle and Helen (Read) Fowler of Manchester, VT, born in Rutland, VT on August 30, 1923. Bob was a 1943 graduate of Burr & Burton Seminary in Manchester, VT and worked with his father on Fowler’s Poultry Farm and Blue Seal Feed business. During World War II, he was a Civilian Ground Observer and his responsibility was to watch for German and Japanese aircrafts until the program ended in 1944. On August 30, 1944, Bob married Ruth Stone of East Dorset, VT. They opened The Poultry Nook store, where they made and sold homemade chicken pies, barbecue rotisserie chicken and sold eggs to local patrons and restaurants for many years. Bob was a bus driver for the Manchester Elementary School for ten years before becoming a rural mail carrier for the Manchester Post Office for twenty years. On his mail route, he thoroughly enjoyed his daily conversations with his patrons and was known to make house-call deliveries to the sick. Bob received the 1981 Grange Community Citizen of the Year award from the Mt. Equinox Grange. He was recognized for his community-minded citizenship, Manchester Fire Department (39 years), church activities, Boy Scouts, 4-H Club, blood donations, and was instrumental in reviving Manchester’s Historical Society. Bob was a member of the East Dorset, VT Congregational Church and was an associate member of the West Newbury, VT Congregational Church. In 1996, Bob and Ruth moved to Bradford, VT to be near their daughter and her family. 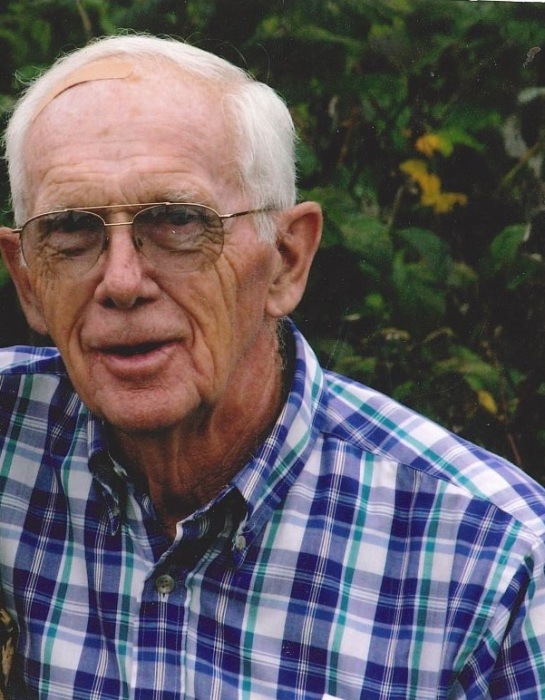 He made Bradford his “home away from home” and enjoyed the rural setting, the community and church events. Bob volunteered at the Historical Railroad Museum in White River Junction, VT and enjoyed visiting with a veteran every week. By being a member of the Connecticut River Antique Collectors Klub and Vermont Gas and Steam Association, he was able to share his personal stories and experiences with the next generation. He is predeceased by his parents and three brothers. He is survived by his wife, Ruth (Stone) Fowler and their two children Roger G. Fowler and his wife Tina of Apex, NC, Trudy F. Fadden and husband Stanton of Bradford, VT, four grandchildren and two great grandchildren. A memorial service will be held at the Bedford Presbyterian Church in Bedford, NH on Tuesday, October 16, 2018, at 1 PM. There will be a private family burial at the South Village Cemetery in East Dorset, VT at a later date. Donations may be given in Bob’s memory to your local historical society or fire department. Arrangements are by Hale Funeral Homes and Cremation Care of Bradford, VT. Online guestbook at www.halefuneralhomes.com.